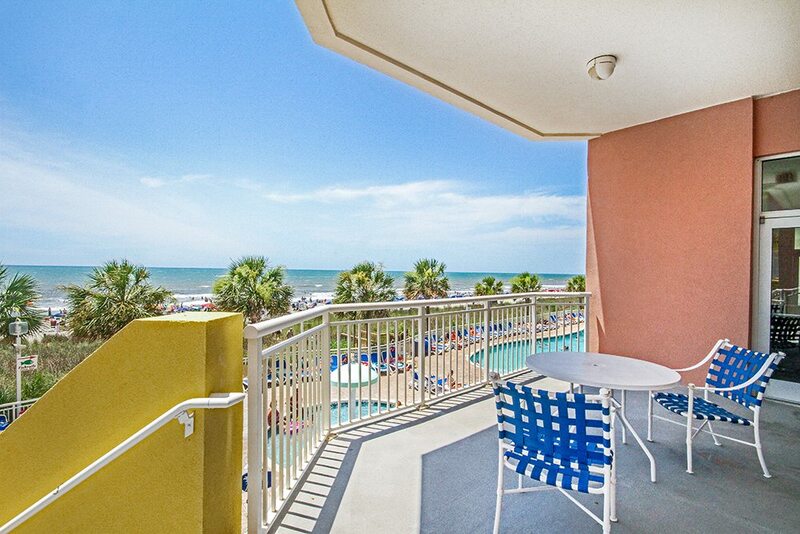 Condos for sale in Baywatch Resort, have always been a North Myrtle Beach favorite. The resort was built in 2001, and has earned the designation of Full Service AAA Three-Diamond Resort. So whether purchasing for investment use or personal use, you have the comfort of knowing you are making a great buy. 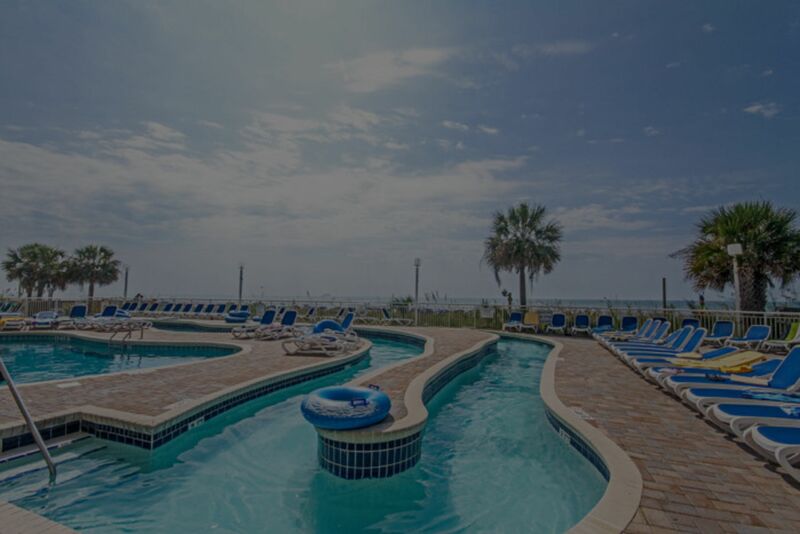 There are many condos for sale in North Myrtle Beach, yet Baywatch Resort is continually a top pick. 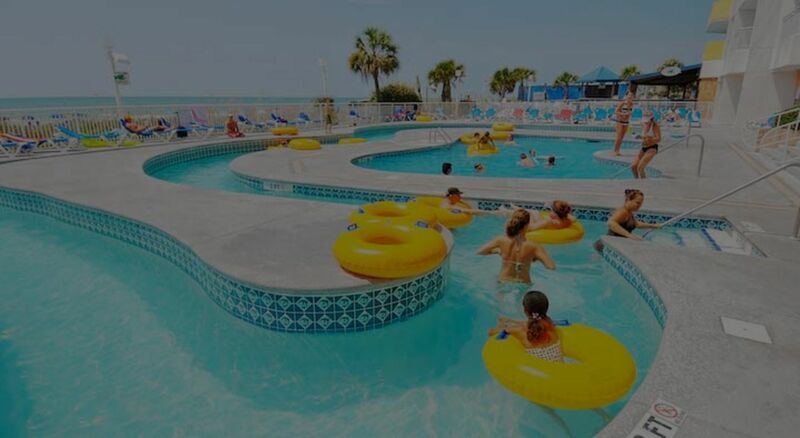 Baywatch Resort is centrally located, with all Myrtle Beach attractions within close distance. There are numerous amenities to enjoy as well including 18 aquatic recreational areas. The resort has indoor and outdoor pools, indoor and outdoor lazy rivers, and indoor and outdoor hot tubs. Be sure to bring the kids, there are 4 kiddie pools & children's day programs. There is also 24 hour security, and an on-site restaurant. 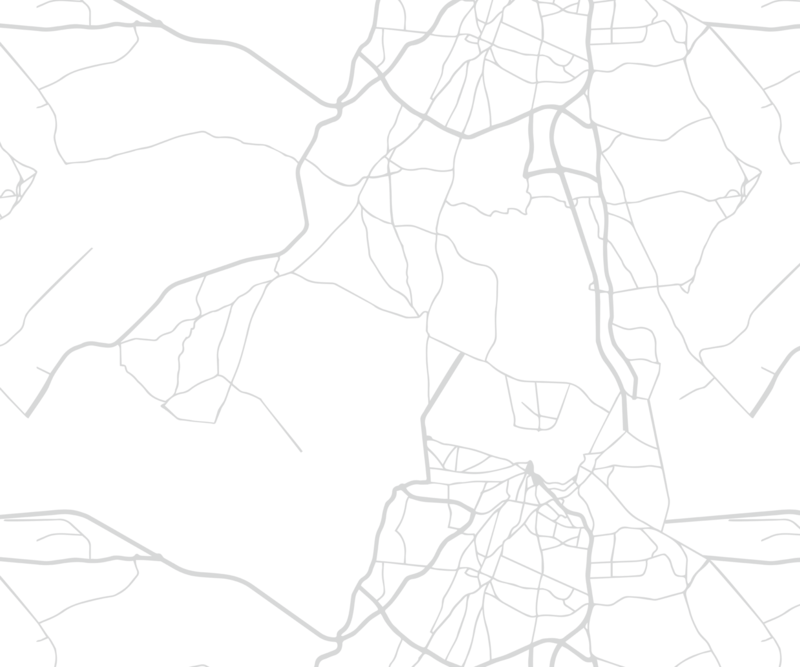 Needing to conduct business? Feel free to utilize the wireless internet, business center, and there is the approximately 6500 square foot conference center. Baywatch Resort condos are efficiencies, one bedroom, two bedroom, and three bedroom condos to choose from (oceanfront or oceanview). Condos for sale in Baywatch Resort have several beneficial services included in the HOA fee. Below I have these items listed. 2017 Gross Rental Income for 2 Bed/2 Bath: $33,977. Call your Baywatch Resort Expert Everest Vaught at 843-429-1876 for more information, or to view the magnificent Baywatch Resort. Feel free to email me as well: everestsellshomes@gmail.com. "My Job Isn't Complete, Until My Clients Dreams Are Fulfilled." 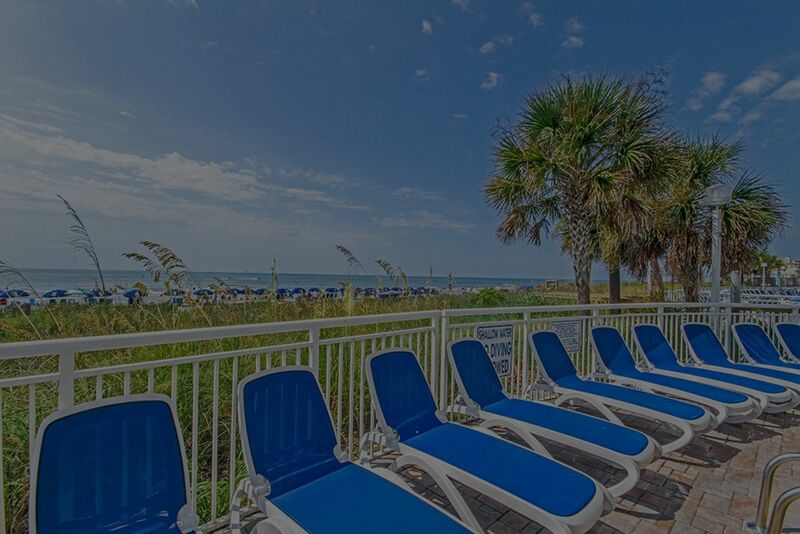 Search all Baywatch Resort condos below! 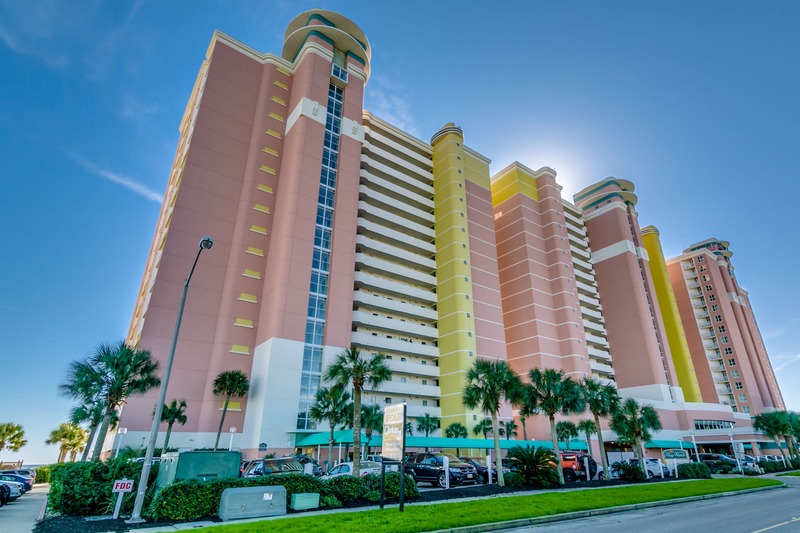 To view Avista Resort Condos For Sale or Towers On The Grove Condos For Sale.